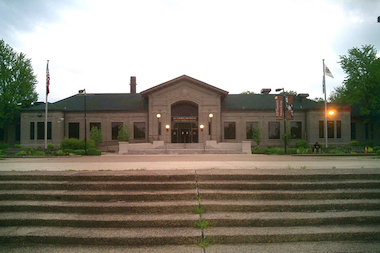 The DuSable Museum of African American History will host the annual awards ceremony of the African American Arts Alliance on Oct. 27. HYDE PARK — The best African American artists of the year will be plucked from the crowd to be honored on Oct. 27 at the DuSable Museum of African American History. The African American Arts Alliance of Chicago will present the Black Excellence Awards at 6:30 p.m. the museum, 740 E. 56th Place. Joel Hall, who founded Joel Hall Dance Center in Edgewater in 1974, will be honored with the lifetime achievement award.